Cheer on Calgary's best poets as they compete for a $500 CASH PRIZE! Poets will be backed by the Red Line Trio+1 and hosted by slam veteran, Erin Dingle and CBC theatre critic Jonathon Love. 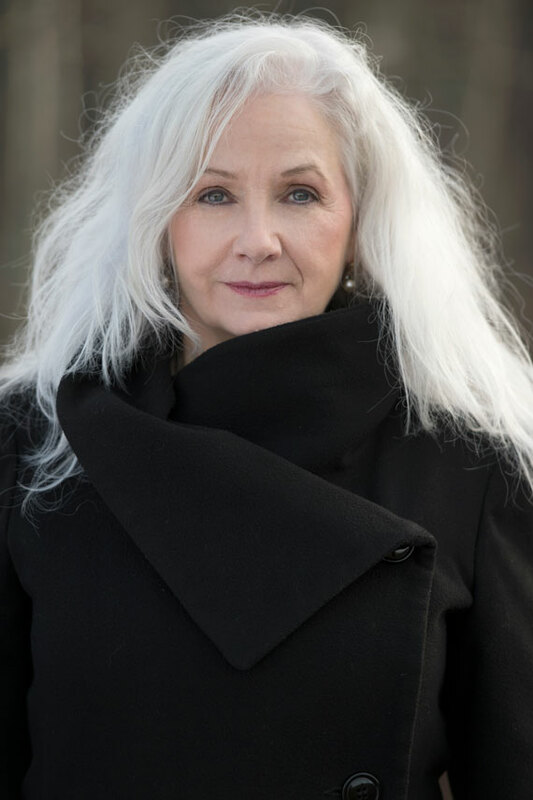 The evening will include special performances by Calgary's Poet Laureate, Sheri-D Wilson! Invited slammers include Wakefield Brewster and Cobra Collins. Slammer sign-up starts at 7pm with limited spots available. Presented in partnership with the Calgary Spoken Word Society and JazzYYC. Sheri-D Wilson (aka The Mama of Dada) is an award-winning spoken word poet who has performed in literary, film and folk music festivals in Canada, USA, England, France, Mexico, Belgium, and South Africa. Sheri-D is the author of nine collections of poetry; her most recent, Open Letter: Woman Against Violence Against Women which succeeds Goddess Gone Fishing for a Map of the Universe. Her collection, Re:Zoom (2005, Frontenac House), won the 2006 Stephan G. Stephansson Award for Poetry, and was shortlisted for the CanLit Award. She is the creator two albums that combine music and poetry (arranged by Russell Broom), and is creator of four award-winning VideoPoems, all produced for BravoFACT. Known for her environmental awareness and activism, she was headliner at The 2014 Emerald Awards and in 2013 she read with David Suzuki. In 2012 she was featured in Chatelaine Magazine, in a story about the creative mind. A regular on CBC, in 2013 she was interviewed by Canadian icon Sheilah Rogers. In 2011 she was honored to be presented by The National Slam of Canada in "Legends of Spoken Word." In 2011 she was invited to do a TED Talk for Calgary—Communication—Finding your Path. Dedicated to developing community, Sheri-D founded and produced The Calgary Spoken Word Festival (2003-1014). She founded and developed the Spoken Word Program @ The Banff Center, and continued in the capacity of Director for seven years. She also developed an in-the-schools program called Word Travels, as a venue to approach illiteracy through creativity.